Flowers are a traditional gift on this holiday for lovers. Send a Valentine's Day Red Rose Bouquet to your sweetie. 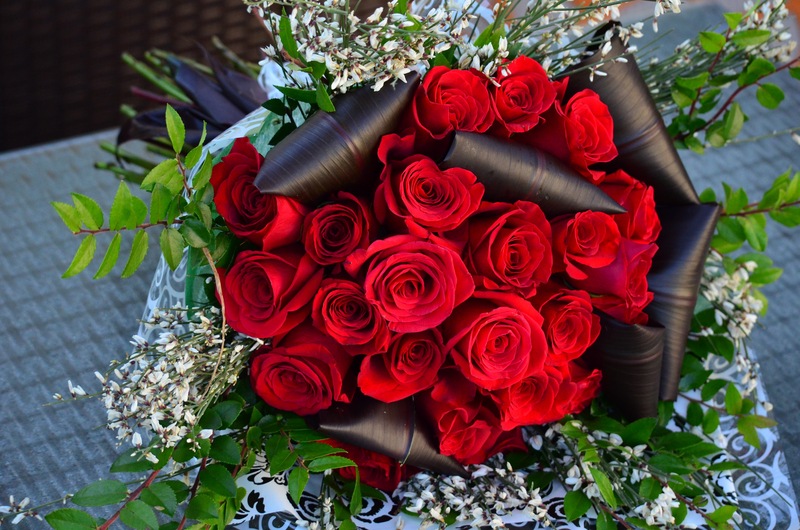 Our Valentine’s Day Red Rose Bouquet will contain 18 red roses. *subject to change based on availability. Flowers, color & design created just for you! Not exactly as shown. Order by Friday, February 8th. Your bouquet will ship out on Monday, Feb. 11th, and arrive between Feb. 12th - 14th. Note: This design will be different than what is shipped in the Bold Blossoms monthly flower box subscription. Valentine's Day bouquets are purchased separately or in addition to a subscription.